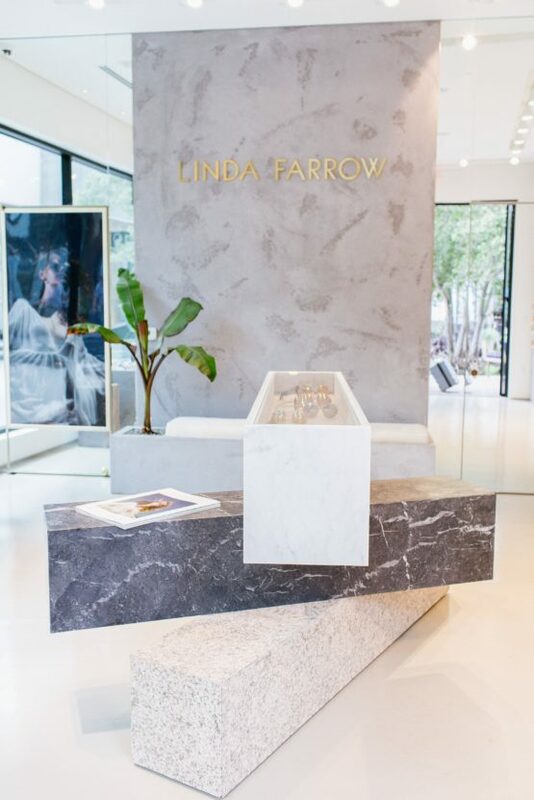 The Linda Farrow flagship store in Los Angeles spans 1,055 square-feet was designed by founder and creative director Simon Jablon, and follows the same model as the New York and Miami flagships. 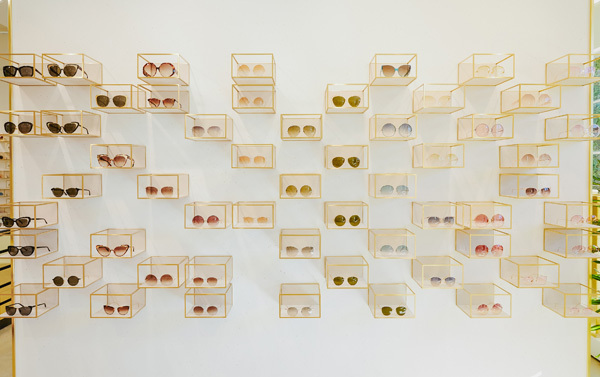 The shop’s interior decor features onyx, brass, and peach suede. 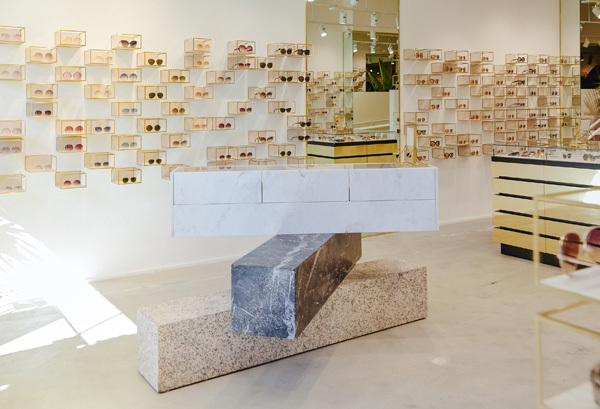 The Los Angeles flagship will offer the full Linda Farrow range of luxury eyewear and sunglasses, featuring men’s and women’s styles as well as gold, platinum and rose gold lenses. 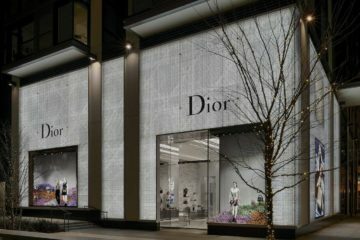 The store will also include items from Linda Farrow collaborative collections with brands like Alessandra Rich, Dries Van Noten and 3.1 Phillip Lim. 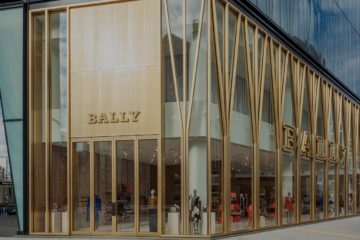 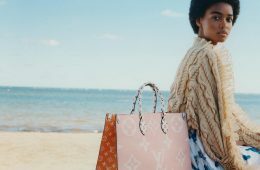 The new store continues the U.K.-based designer’s American expansion, joining the brand’s other U.S. stores in Bal Harbour, Miami and New York. 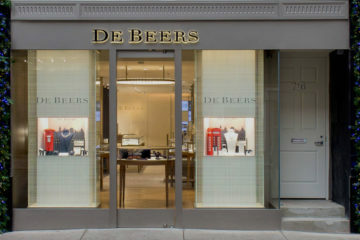 Both previous stores opened in the last 18 months, and the new Los Angeles store follows the label’s pop-up in Culver City in 2016. 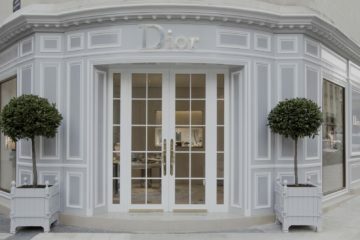 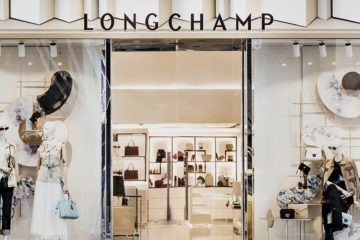 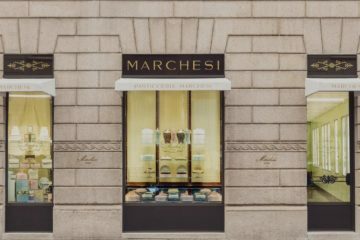 Today, the brand manages retail locations throughout Europe in cities like Berlin, Mykonos, Rome and Milan, as well as stores in Hong Kong and Punta del Este.